Holy crap me too! I honesty was lot expecting that, I thought CU was a long shot. I'll see you there! Well, I guess they're not emailing tonight? Unless someone is working very late. 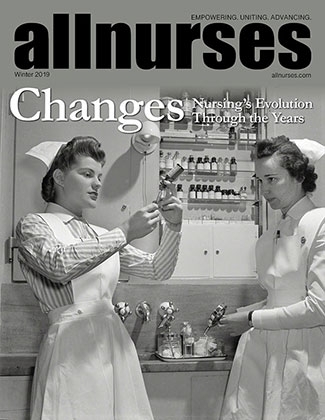 Because allnurses apparently has mislabeled the URL for this section. It is called "Nursing Schools, Colleges, and Programs" on the menu page, but shows up as online-nursing-schools in the URL. There is also a thread in the Colorado section which might be more appropriate and might get more action, but the school related threads seem to have migrated over here. Darn, I searched and couldn't find one. Must have used the wrong term :) I'm anxiously waiting to. This week is going to be very long. I couldn't find another thread for the CU Denver traditional program for summer 2016. Anyone else apply? For those who have graduated from DSN or are currently enrolled, where were/are your clinical sites? Thanks in advance!